When a Tacoma basement needs waterproofing only an impulsive or foolish person could be led to believe that decades of experience don't matter when it comes to doing the job right. It will come as no surprise to learn that Tacoma residents and their homes and properties get rained on more often than many other parts of the globe. The problem with this is that much of our City of Destiny sits on clay, which can make water drainage uncommonly stubborn. In fact, some areas of Tacoma have chronic problems caused by subterranean standing water. 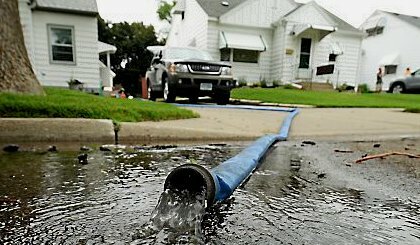 Residents in these locations can find their septic systems filling with rainwater and then back-flushing into bathtubs and sinks in their one-story homes (homes without basements)-a smelly, unsanitary affair at best. The last thing you want happening in your basement is something like that! 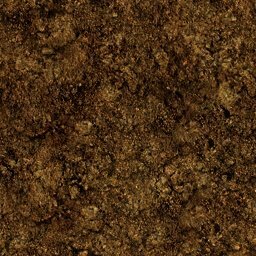 If you have standing water the first thing to be done is removing the water and drying the basement out. Then the work can begin to make sure it doesn't happen, again. Basement waterproofing should always be undertaken by a qualified, certified residential and commercial troubleshooter who knows Tacoma and its varied geographical features and peculiarities like the back of his hand. Steve serves humbly, quietly and at a mere fraction of the cost, frequently saving his customers tens of thousands of dollars on larger projects. He has already served two generations of Tacoma residents; today he's working on serving their children and grandchildren. It takes time to develop a sterling legacy like this. Steve has no intention of tarnishing it. So when basement waterproofing is on your 'get 'er done' list, get Steve-you'll be glad you did! Get an estimate today. Call us at 253-227-0084. 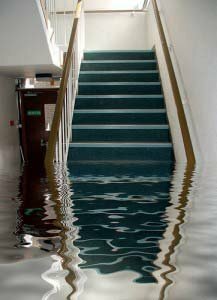 Basement Water Proofing Tacoma Puyallup Lakewood, flooding basements repair Tacoma, flooding basement repair Lakewood, flooding basement repair Puyallup, Flooded basement water proofed, Basement Water Proofing Tacoma Puyallup Lakewood Washington WA.